Toyota under new management - WSSE "INVEST-PARK". Wałbrzyska Specjalna Strefa Ekonomiczna "INVEST-PARK". 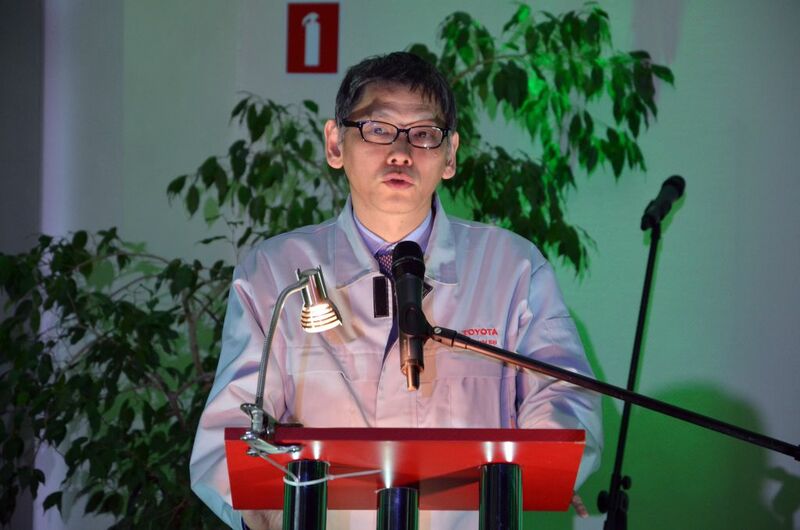 Eiji Takeichi has become the new President of Toyota Motor Manufacturing Poland. He has replaced Carl Klemm, who served in this position for almost six years. Toyota’s factory in Wałbrzych is one of the largest manufacturing facilities in the Wałbrzych Special Economic Zone, and the company’s largest factory outside Japan. Toyota Motor Manufacturing Poland produces gearboxes and engines used in cars with small cylinder capacity. The subassemblies are used in vehicles sold under the Japanese brand as well as in one of the models offered by the French Citroen and British Lotus. The output of the factory is one million subassemblies per year. Eiji Takeichi, Toyota’s new president, has gained experience working in Japan, the USA and Europe. Among his priorities are the company’s constant development and doing business in an ethical way. “What matters most is ensuring stable growth and competitiveness. It can be achieved by investing in human resources, i.e. training the employees in order to develop their basic as well as advanced skills,” Mr. Takeichi emphasizes. Toyota’s facility in Wałbrzych is not just about the bottom line. The company is involved in the development of the city and initiatives for the local community. Among the actions carried out by TMMP are: “Safe Driver”, “Eat Your Fill at Winter”, “Green Wałbrzych”, the Ekiden run; the company also sponsors sports projects and cultural centers, and engages in the development of vocational education by organizing apprenticeships and traineeships as well as by buying equipment for schools. “We would like our growth to go hand in hand with the growth of the region. Toyota should be the pride of the employees as well as the inhabitants of Wałbrzych and all the stakeholders,” Mr. Takeichi explains. Toyota Motor Manufacturing Poland was one of the first investors in the Wałbrzych Special Economic Zone. The company made the decision to invest in 1999, and its total capital expenditure exceeds 2 billion zlotys. Its complex of manufacturing facilities comprises five production floors with a total surface of eleven football pitches. “Toyota is one of the largest employees in the region. 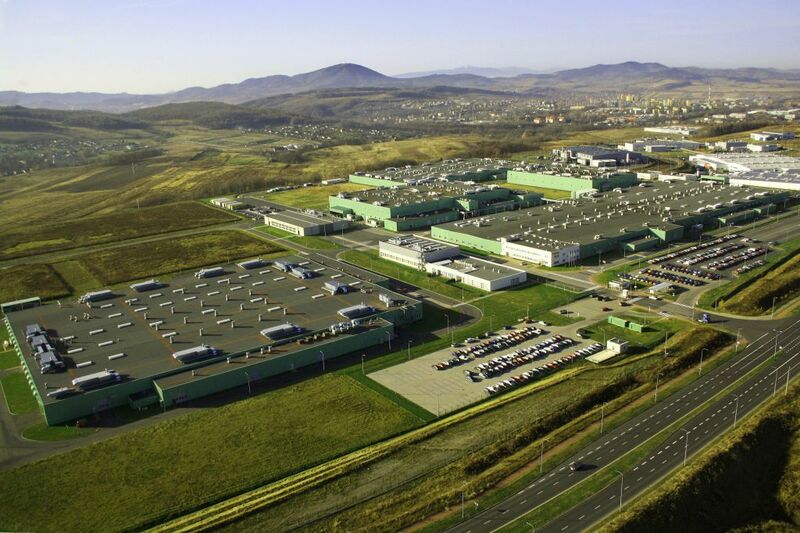 The factory employs more than 1,600 people; in total, almost 7,200 people work for the 16 companies functioning within the WSEZ in Wałbrzych,” says Barbara Kaśnikowska, President of the Wałbrzych Special Economic Zone “INVEST-PARK”. The WSEZ currently covers areas in 48 subzones in south-western Poland. There are 183 companies operating within the zone, which together employ over 43,000 people. Eleven companies have been funded with Japanese capital. Their capital expenditure exceeds 5 billion zlotys, and they have generated 4,200 jobs.